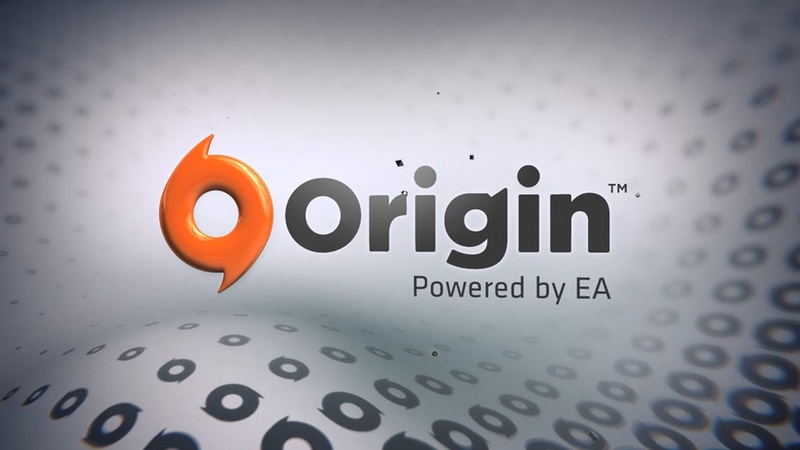 How to create your Origin(EA) Account? Origin is an online gaming, digital distribution and digital rights management platform made by Electronic Arts that lets the users buy games for PC and mobile platforms. The Origin store lets users search and buy games for full price from EA catalogs. Rather than that of getting a box, disc, or even CD key, purchased software is immediately attached to the user’s Origin account and is to be downloaded with the corresponding Origin client. Origin makes sure the download availability for eternity after purchase, and there is no limit to the number of times a game can be downloaded. Ways for creating an account. There are a few ways for making an EA account. One of the ways is that you download the official Origin from origin.com and create an account. For that first of all, you have to download the Origin from their official website. After you have downloaded the Origin, you have to open it up and click “Create an account” which can be found at the top of the Sign in window. The second way for creating an EA account is that first you create your account on EA Help before you install Origin. The third way is that you register yourself on the website of Origin(Origin.com). Things needed for creating an EA account. When you are creating a new account on EA, there are some things which you need to provide in order to create an EA account. You have to provide an email address so that can stay in touch with you and provide you update. Don’t give your private email address such as one from work or your college but instead provide the free ones such as Yahoo or Gmail. You have to provide a Public ID and you will be known by that Public ID on Origin, ea.com, and their forums at Answers HQ. You have to provide a password in order to secure your account. Make sure it is a difficult one. You have to provide your country so they can update you about things specially designed for your country. You have to provide your date of birth so they can know that you are eligible for all the games. After providing all these things you will have to pass the Captcha in order to make sure that you are not a robot. After passing the Captcha you have to pick up a security question. Choose such a question that you are sure about that only you know the answer to this question. You will have to use this when you want to update account information and turning on Login Verification. Below the security question, you will find an option of “who you want to view your EA account profile”. That’s it your account is made, now you will be able to enjoy the EA games.